Kirstin deFrees grew up in Colorado, where she began her career as a dancer and movement teacher. 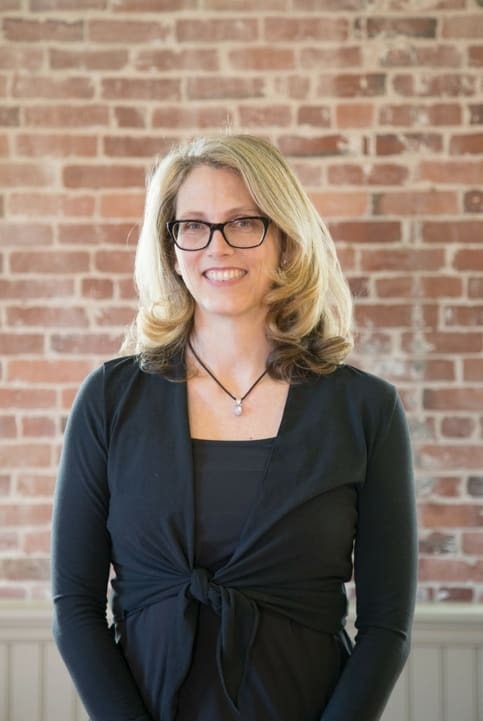 Kirstin’s transition to the exploration of Pilates was a natural evolution that took her beyond study and into meaningful business ownership when she opened Every Body Pilates in 2000. 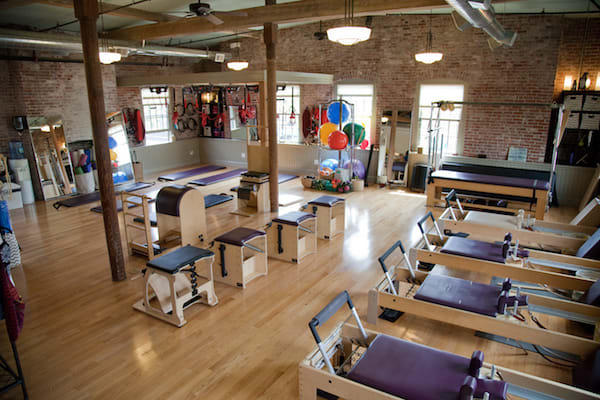 Kirstin was trained by The Pilates Center in Boulder, CO, a rigorous program revered as the best in the industry. She received her posture and movement analyst certification through Body Language by the highly respected Tom Meyers and Kinesis. Kirstin was one of the first certified Redcord trainers in the US, and directs Redcord teacher trainings at the Every Body Pilates studio throughout the year. 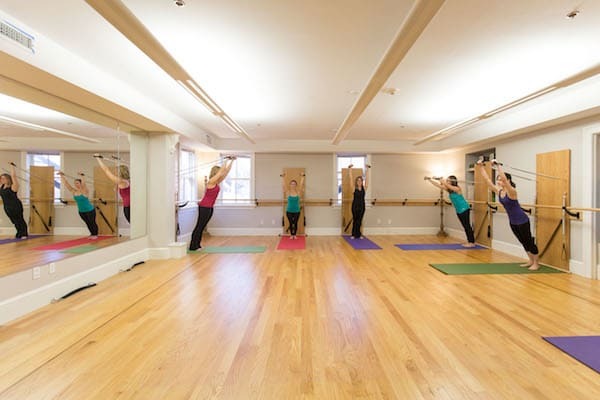 Kirstin is best known as a “teacher’s teacher”, who trains many Boston area Pilates instructors privately. 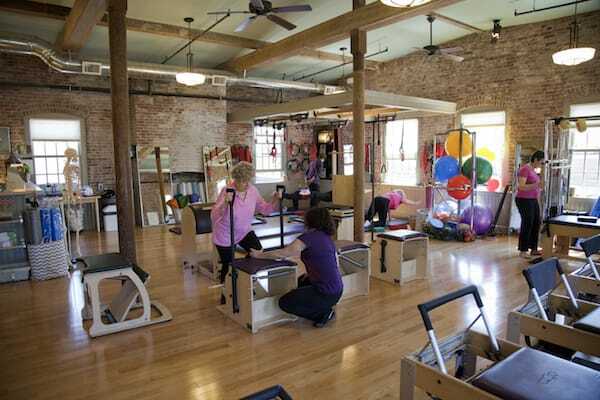 She offers workshops and weekly symposiums for Pilates teachers from all schools of thought that focus on facilitating higher performance and greater efficiency of movement for a broad spectrum of populations. Kirstin specializes in using Pilates as corrective therapy for asymmetry caused by chronic conditions, but her passionate vision also incorporates Redcord suspension exercise with Pilates to increase performance in athletes and dancers, assist post PT recovery from surgery and injury, and improve movement for later life. When Kirstin is not at the studio, she loves spending time with her two boys and husband, Ethan.